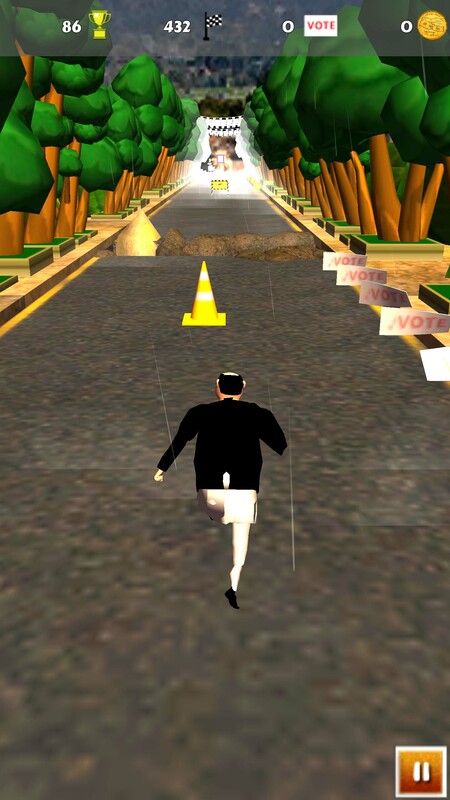 polyTricks is a 3D Endless Runner game based on social, cultural, natural and political aspects of Nepal. 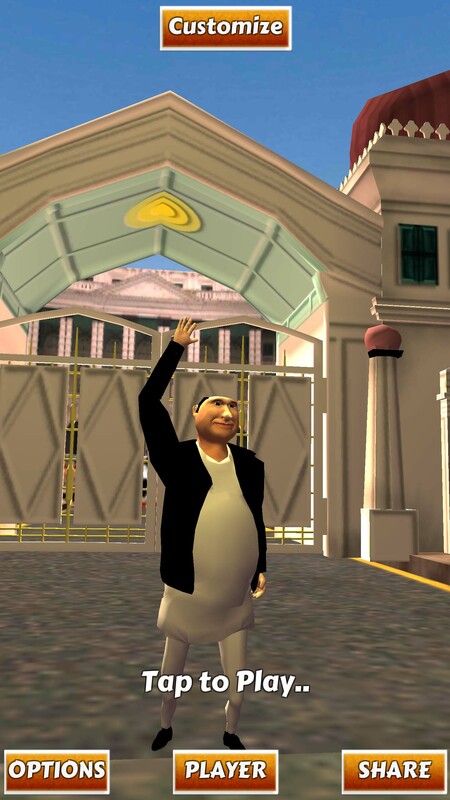 Start as a rookie and embark on a journey to become President of the country. 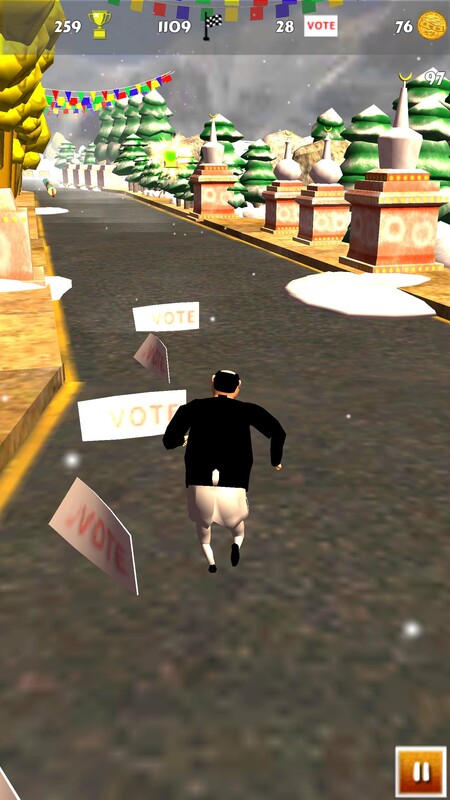 Collect Money, Votes, Power-Ups needed for your journey. Discover different artifacts and other valuables. Unlock different skills to speed up your journey. Complete daily challenges to get different bonus. Avoid obstacles and compete on High-scores and have fun with your friends. 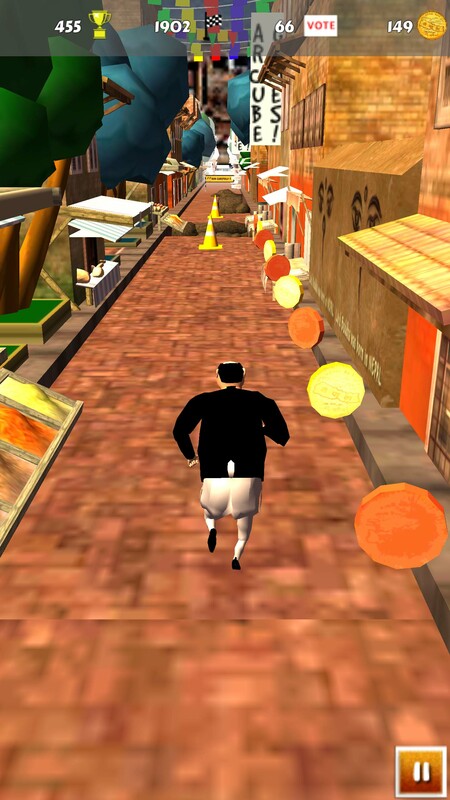 Do your tricks and continue running. 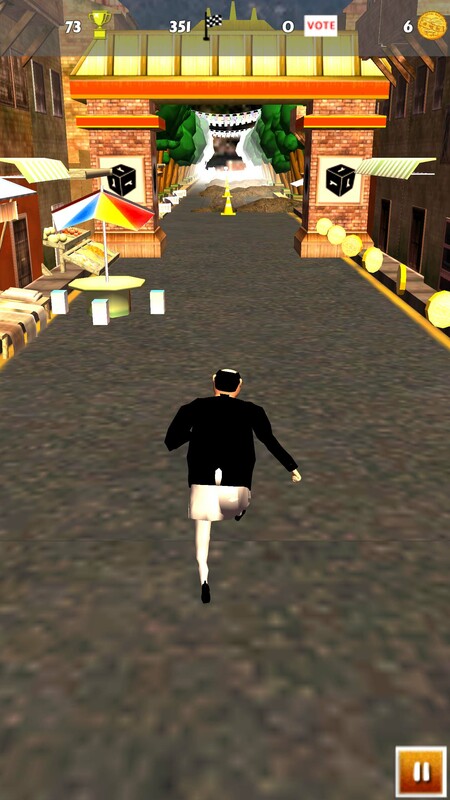 While running, player can tilt their device left or right to move the character to the left or right side of screen. Also, player can swipe up to jump over obstacles, pits and swipe down to roll over.